Contact Storage Design Limited for all your shelving and racking needs. We supply products throughout England, Scotland and Wales. 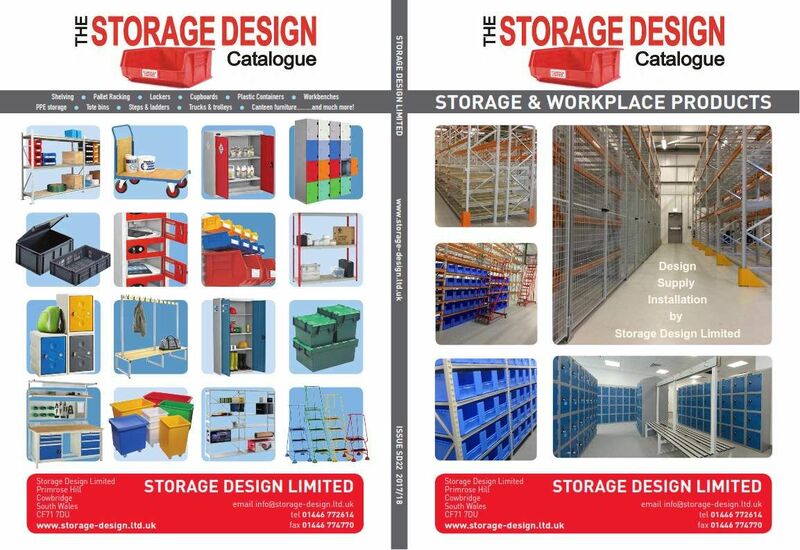 Storage Design Limited "Office location"
We have a printed catalogue - please ask for a copy ! Or view catalogue online >>click<< the linked image.